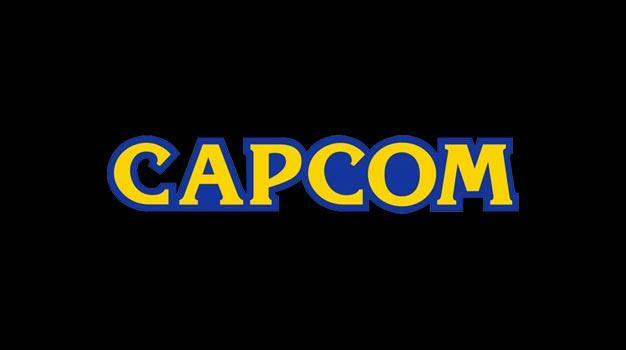 There’s a fine line between being pessimistic and progressive, and as of today, Capcom’s global head of R&D Keiji Inafune is dancing on it–hard. Inafune’s grievances also have the numbers to prove it, as Japan’s domestic game market has dropped 20% over the past 3 years–not a good sign. Capcom and their neighboring publishers are already doing what they can to beat the trend by buying out Blue Castle in Canada and signing a deal with Ninja Theory in the UK. Another company making the same kind of shake-and-bake moves is Square Enix, making the huge commitment to buying up Eidos in an epic £84 million deal a while back. Pretty riveting guy, that Inafune, but is he being a little too harsh and pessimistic? Shoot some thoughts over.